Description: Eco-Cavity T&G & S/E is rigid polyisocyanurate foam with aluminium foil composite facing on both sides. It is a high performance insulation used as a partial cavity fill within traditionally built masonry walls. It is conveniently sized so that the boards co-ordinate with brick and block dimensions and to allow the insertion of wall ties into the construction at the appropriate spacing. 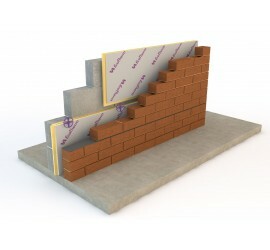 Robust tongued and grooved edges ensure a continuous layer of insulation that reduces thermal bridging. Applications: Used for new build and for upgrading the thermal performance of existing cavity walls, providing a cost effective means of reducing CO2 emissions and for compliance with Building Regulations. Eco-Cavity T&G & S/E achieves high performance insulation whilst maintaining a clear residual cavity; effective protection against driving rain, particularly in coastal and exposed locations. Applications: Used for new build and for upgrading the thermal performance of existing cavity walls, providing a cost effective means of reducing CO2 emissions and for compliance with Building Regulations. 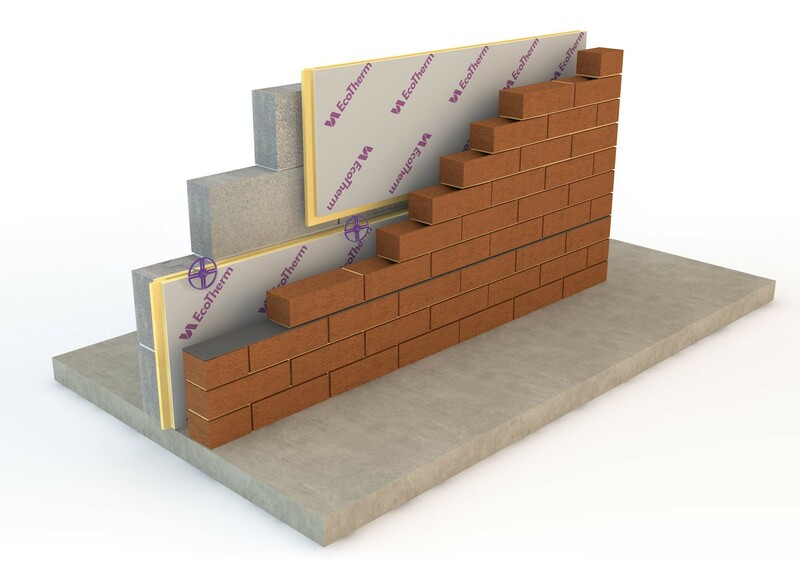 Eco-Cavity T&G achieves high performance insulation whilst maintaining a clear residual cavity; effective protection against driving rain, particularly in coastal and exposed locations.